For deliveries made within the contiguous United States, ground shipping often makes the most sense. At AFP Global Logistics, we are proud to offer a range of ground shipping solutions for any delivery needs. Our experts can help you every step of the way to ensure you get the best price and smoothest ground shipping experience. Learn more about why we are the best choice to handle your ground shipping needs in today’s blog. Our experience and relationships make us the best choice for your ground shipping needs. Why should you trust AFP Global Logistics? Simply put: our experience makes us an industry leader. We offer an in-house property brokerage division that has relationships with hundreds of independent trucking companies around the country which means that we can provide you with specialty logistic services at the best price possible. Our LTL shipping service has created relationships and partnerships with some of the largest logistics firms in the country which allows us to negotiate some of the best rates. 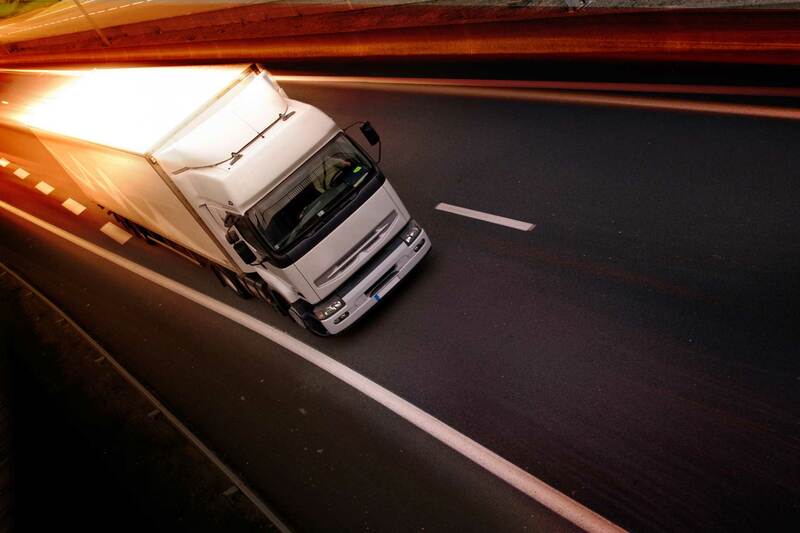 We handle everything from standard freight shipment to expedited/time defined two person teams, standard 53′ trailers to step decks with permits and escorts. No matter your ground shipping needs, we can create a logistics solution to get the job done right at the best price possible. Our dedicated customer service experts specialize in ground shipping so that any questions, concerns, or hesitations you may have will be attended to promptly and effectively. Our experts will be with your every step of the way so that you can rest assured your delivery will make it to its final destination on time. If you prefer to do things online, we make that easy too. We will be behind you throughout the shipping experience to ensure your delivery makes it where it needs to be. For a customized and reliable ground shipping logistics handling experience, AFP Global Logistics is an industry leader that makes us the perfect choice! We provide a full range of shipping services, and our 25 years of experience in the business have provided us the tools we need to tailor our logistic solutions to provide unique customized solutions for all of our clients To get started with designing your own logistic solutions, get in touch with AFP today at 410.590.1234 (toll-free 800.274.1237), email us at info@afplus.com, or fill out our quick and easy contact form here! This entry was posted on Thursday, October 29th, 2015	at 2:11 pm	and is filed under Domestic Shipping	. You can follow any responses to this entry through the RSS 2.0	feed. Both comments and pings are currently closed.